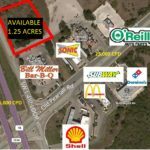 New retail center strategically located on SW loop 410 access road at Old Pearsall Road. Excellent visibility & adjacent to area retailers and restaurants. Easy On-Off to SW Loop 410. Excellent Bank Pad Site with Drive Through. High Traffic & Visibility Center on SW Loop 410 & Old Pearsall Rd. Area retailers include McDonalds- Top Producer in SA,Subway, Domino’s, Cricket,Fred Loya, Speedy Cash, & H & R Block. Fast Growing Demographics, New Walmart in immediate vicinity. 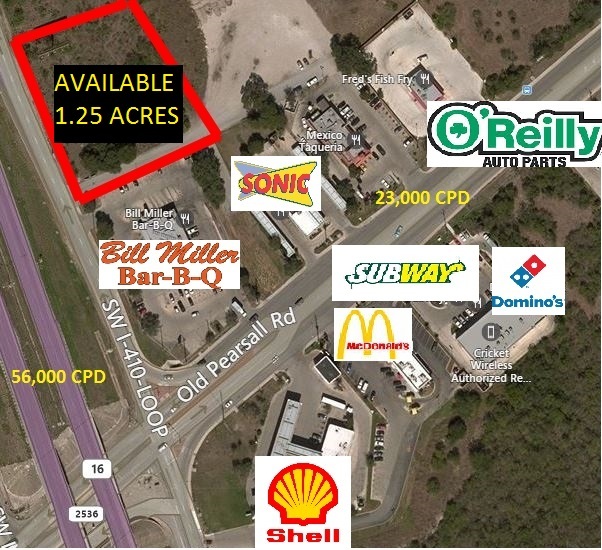 56,000/CPD,Direct Access to SW Loop 410 with Drive Through Planned. 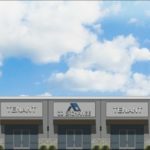 We specialize in helping investors with multi-family, retail, office, industrial and single tenant NNN property investments nationwide. Whether to provide consulting, investing, selling, leasing or simply portfolio property management services.